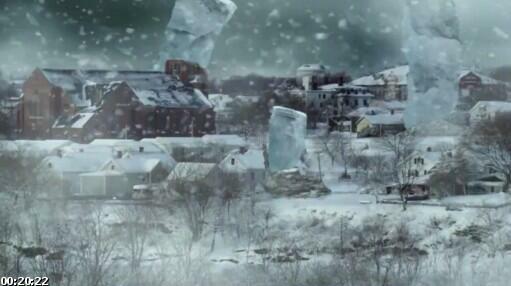 Asylum's latest B-movie is a glacier that moves "really, really fast." Actually to call this a B-movie is an insult to B-movies everywhere. 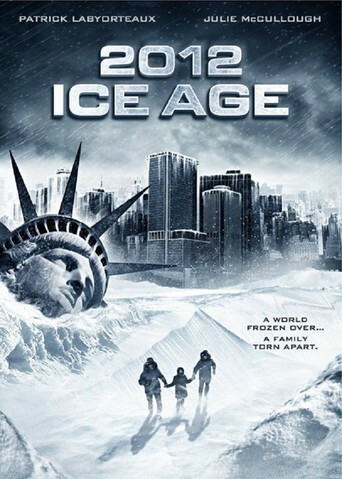 ripping off a third film entirely (in this case, The Day After Tomorrow). treacherous by blinding snowstorms and lethal gales of flying ice. these natural disaster movies and clearly have a routine for turning them out. least trying to be believable in this low budget fiasco - I've seen worse performances, but not many. genre movies that tend to blur together.